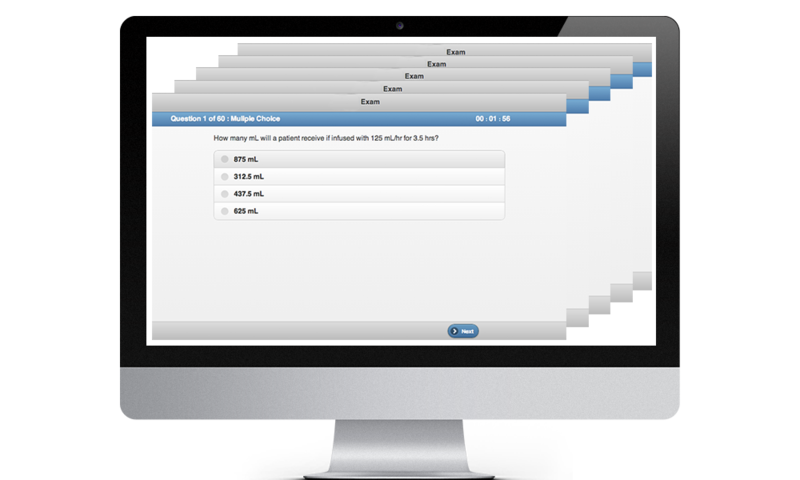 Join MedPreps to gain access to our medical accreditation practice test program which allows you to take an unlimited number of practice tests. Remember to review all of your questions and answers before closing the window. After you have closed the test window, we only save your scores.